Locker room power and how to be more confident in matches. 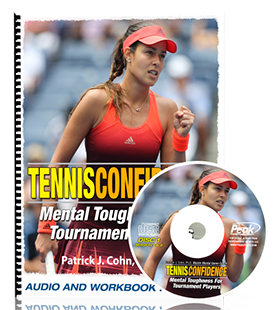 Listen to this month’s tennis psychology podcast to learn how to improve your performance in tennis and other mental game barriers that limit your performance. 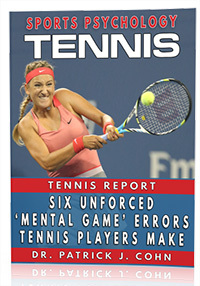 Download a free tennis psychology report to improve your tennis mindset between points.